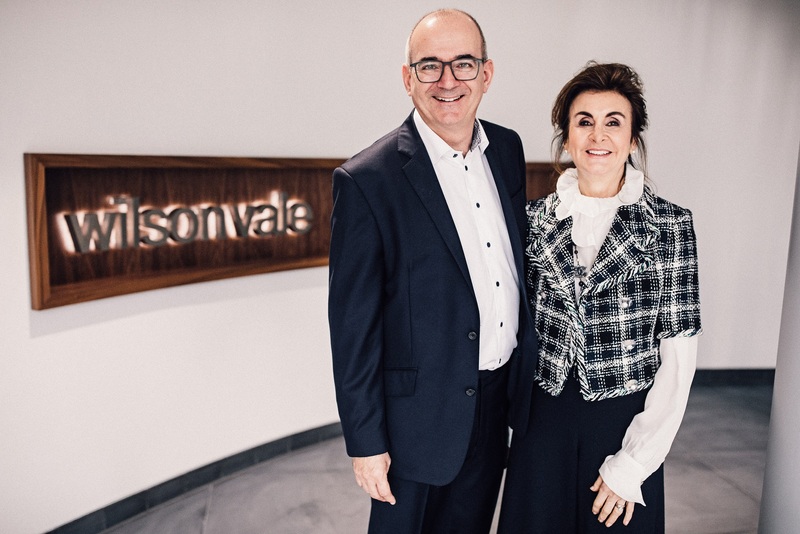 Wilson Vale’s audited year-end results (31st December 2018) show that turnover has increased by 11% in 2018 in line with projections to just under £34 million, with profitability up also. Significant retentions and new growth have buoyed the Ashby-based caterer’s success. Through natural cycles, seven of its clients across ten locations went to out to tender last year for further extended terms against very determined opposition. Ashby-based Wilson Vale retained six of them and is currently awaiting a decision on the final one. Six new business gains throughout the year include Herne Hill School, Wilson Vale’s first independent school in Central London; Kent College, a large independent boarding school in Pembridge, and Lane End, an award-winning conference centre near High Wycombe. 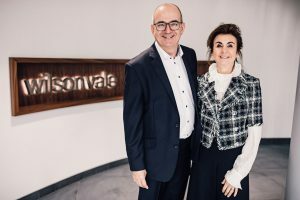 Andrew Wilson, co-founder of Wilson Vale, said: “It’s good to report that our continued investment in our management structure and resources have resulted in a positive set of numbers for 2018. The company’s clear commitment to an operational approach and its singular ethos of looking after existing clients continues to reap business benefits. Wilson Vale now has a portfolio of 95 clients, serviced and supported by an operations team of four general managers and twelve area managers, which is a class leading ratio within the contract catering sector. “We continue, some would say in an old-fashioned conservative model, to have no debt or bank facilities. This gives us flexibility and financial autonomy, ensuring that we maintain control at all times,” said Andrew Wilson. “Take our purchasing, for example. We have over 450 individual suppliers, many of whom are family-owned artisan producers and growers. Some of these may only service one or two of our locations yet they are vitally important to our approach,” he said. In a company where menus change every day, food innovation, seasonality and craft skills remain a focus. Year end 2018 shows that Wilson Vale employs 818 people, many of whom have grown with the business and have been developed in-house. Despite a 10% increase in costs throughout the year due to significant investment in every area of the business, including a new sustainable corporate headquarters and a new HR/Payroll system to support its growth, the independent catering company maintained a healthy ratio to profit growth. Looking ahead, Andrew Wilson expects the trend of careful turnover and profit growth to continue in 2019, but he believes that this is unlikely to be at the same level as 2018. Wilson Vale’s projected annual turnover for 2019 is £35.5 million.